Canadian star Justin Bieber reportedly feels &quot;conflicted and confused&quot; about Selena Gomez's health situation. 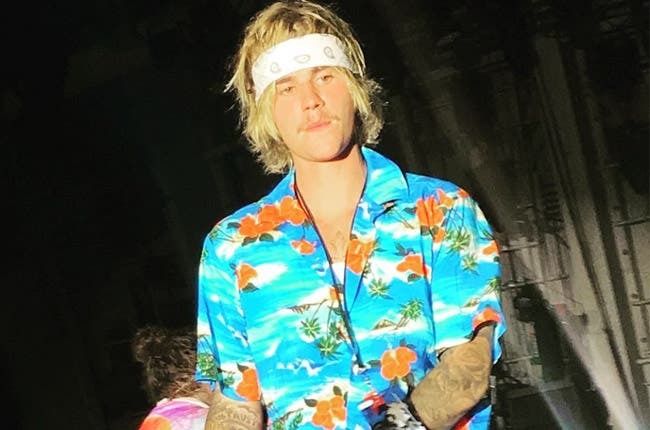 Justin Bieber reportedly feels "conflicted and confused" about Selena Gomez's health situation.The 'Sorry' hitmaker - who dated Selena on-and-off for around three years - is said to feel bad for Selena, having previously bonded with the brunette beauty over their emotional issues. A source told E! News: "They have both had emotional struggles and bonded over that in the past. "Selena recently entered a treatment center in a bid to get help for her anxiety and depression.And it was subsequently claimed that Justin, 24 - who is rumoured to be married to model Hailey Baldwin - felt "remorse" for Selena.The insider explained: "Justin and Selena are not in touch but him hearing the news about Selena definitely upsets him. "Justin is also reported to feel slightly guilty about Selena's current issues and is eager to help his ex-girlfriend. The source continued: "Justin also feels guilty. He wants to help everyone. He truly wants Selena to be happy, and it's upsetting to know she's battling health issues. "Meanwhile, Selena has previously spoken candidly about her issues with depression and anxiety.The 26-year-old star admitted it's something she's unlikely to ever "overcome".She said: "I've had a lot of issues with depression and anxiety, and I've been very vocal about it, but it's not something I feel I'll ever overcome. There won't be a day when I'm like, 'Here I am in a pretty dress - I won!' "I think it's a battle I'm gonna have to face for the rest of my life, and I'm okay with that because I know that I'm choosing myself over anything else. "Selena also said she considers her health to be her first priority.She shared: "I want to make sure I'm healthy. If that's good, everything else will fall into place."